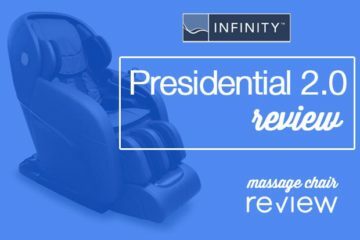 The Osaki OS-4000 Zero Gravity massage chair is one of the best full body massage chairs on the market. This is because it has a lot of functionality for such an affordable price. 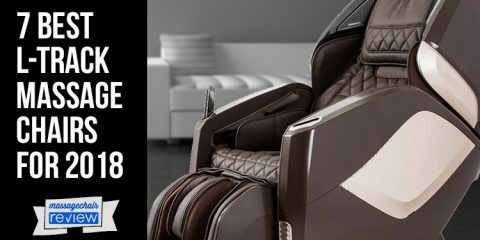 The Osaki OS-4000 massage chair has a lot of innovative features and was one of the first massage chairs to incorporate zero gravity design into their massage chairs. 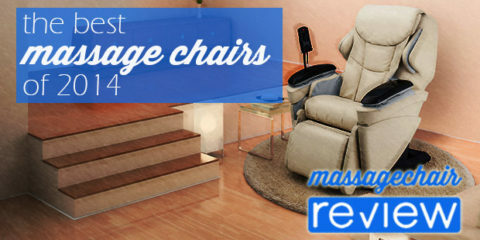 This was a big hit, and what helped make the OS-4000 one of the most popular massage chairs on the market and why it always makes out best of lists. 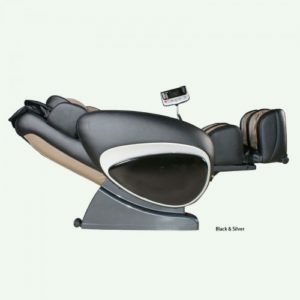 One of the most popular features is the Zero Gravity Recline. This is when the massage chair reclines to 129 degrees or more and the seat tilts raising the knees above the heart and the spine parallel to the ground. This takes the pressure off the spine allowing it to relax, which makes the massage more relaxing. The Osaki OS-4000 massage chair also has a great roller system. 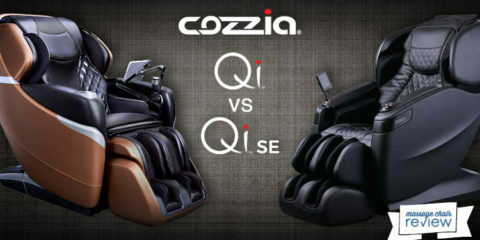 First, it has quad rollers, which emulate human hands, making the massage more humanistic. It has a 30” roller stroke that can massage you from you head right above your tailbone. The roller stroke is the length that the roller can travel up and down the massage track. This 30” roller stroke allows the Osaki OS-4000 to massage a user between the heights of 5’ 2” to about 6’4”. In addition to the quad rollers and 30” roller stroke, the Osaki OS-4000 massage chair also has an s-shaped roller track. This s-shape allows the massage rollers to conform to the natural shape of your spine, providing a deeper massage. 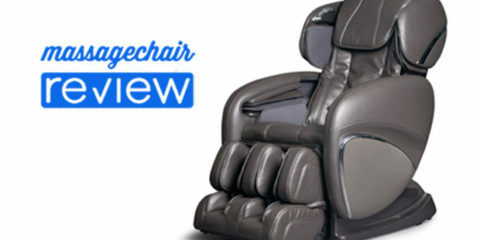 Another great feature of the Osaki OS-4000 massage chair is its air compression system. It has 48 airbags that hug and massage your neck, shoulders, back, hips, calves and feet. The airbags are placed strategically and inflate and retract applying a compression massage. This helps improve recovery time, increase circulation, and boost the lymphatic system. Just like zero gravity, air massage has become very popular on any new full body massage chair, and it compliments the mechanical roller massage. Need to increase the intensity of the massage? 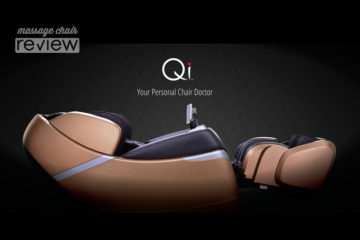 The Osaki OS-4000 massage chair has 5 levels of intensity setting not only for the air massage, but for the roller too. This is a great added feature for individuals who like to have a little more control of their massage. 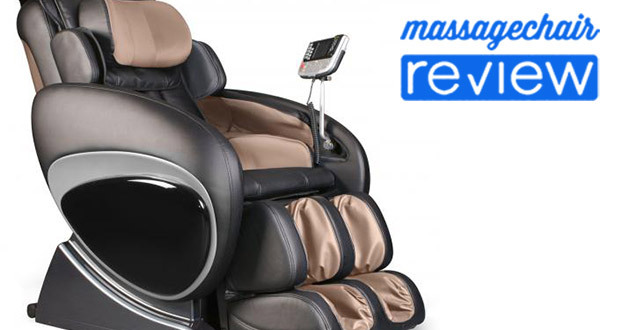 Overall, the Osaki OS-4000 zero gravity massage chair is one of the best values on the market. If you’re looking for a massage chair that has it all, but don’t care about music systems and foot rollers, then this is the massage chair for you. 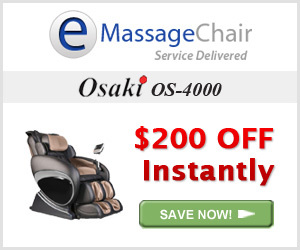 The Osaki OS-4000 price is $2995 and can often be found on sale online. If you would like more information, make sure to check out our full review and in depth feature videos. 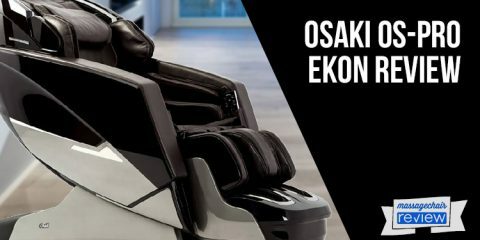 If you would like to learn more about the massage chairs from Osaki then visit our preferred massage chair dealer at Emassagechair.com. Or check out their massage chair reviews.